took the industry by storm. industry and their sphere of influence. 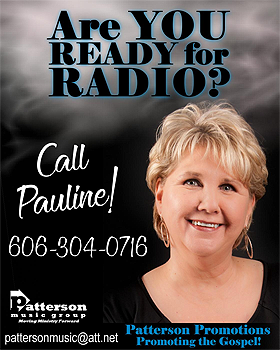 One such leader is Pauline Patterson, of Patterson Promotions, based out of Corbin, Ky. Singer, speaker, concert promoter and DJ, Patterson began her radio promotions company more than 13 years ago. 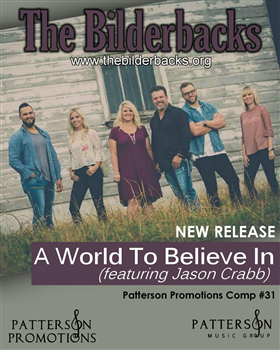 promotions for them,’” recalls Patterson. Some don’t know exactly what her job entails. 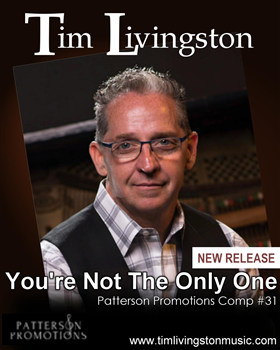 on Patterson Music Group compilations,” Patterson explains. 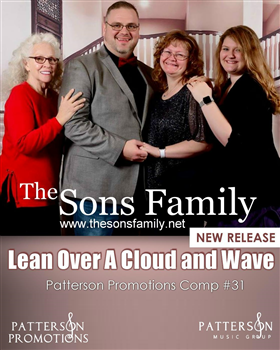 “They are available on our website, pattersonpromotions. fit for this hardworking lady. It’s not really, she says. promoter,” says Patterson. 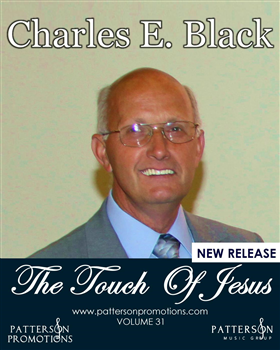 “See, the way I came into this line of work was instantaneous, and I had, I thought, no training. 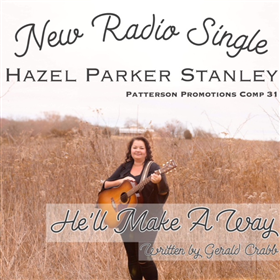 the Hyssongs, Dean, the Bakers, Hazel Stanley, and more. The Hyssongs hold a special place in her heart. another hat sitting atop the blonde hair of this busy lady. this part of her career in any genre. 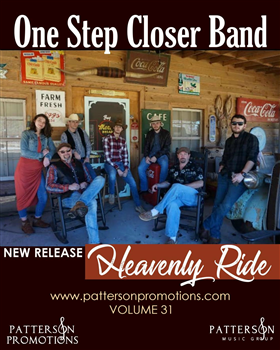 However, Patterson says that gospel music promotes Jesus Christ, and that is what makes it special. 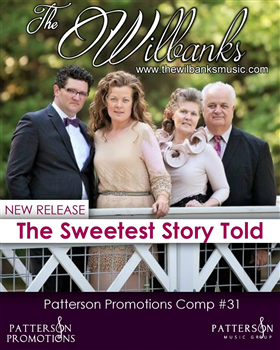 Patterson holds another leader such as herself in great esteem – a vibrant and influential lady who played a great part in the history of Southern gospel and still is affecting music of many genres, singer/songwriter Dottie Rambo. world … they are her world. one granddaughter-in-law. Our children have been our lives. 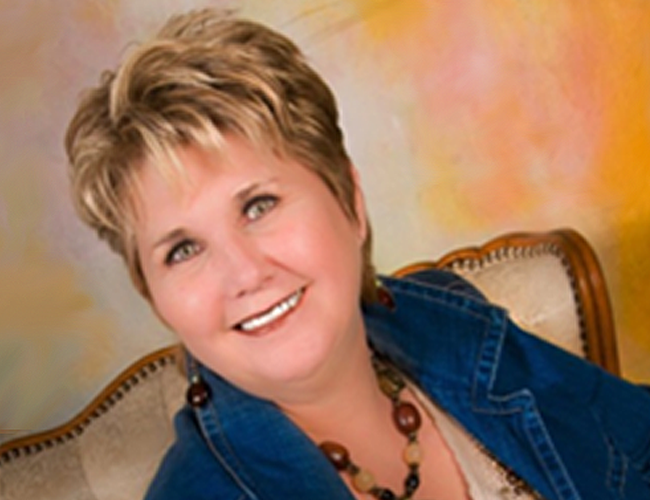 “I will be going into my 13th year as a national radio promoter,” says Patterson. 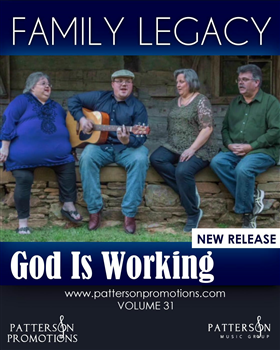 “God has blessed Patterson Promotions with more success than I would have ever imagined. 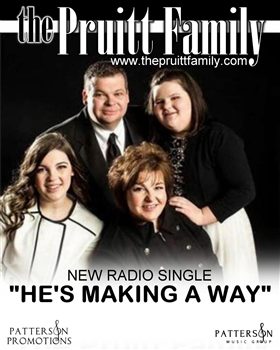 It’s my desire for 2018 and beyond to reach more souls, and for me, that’s getting more airplay for my family of clients.